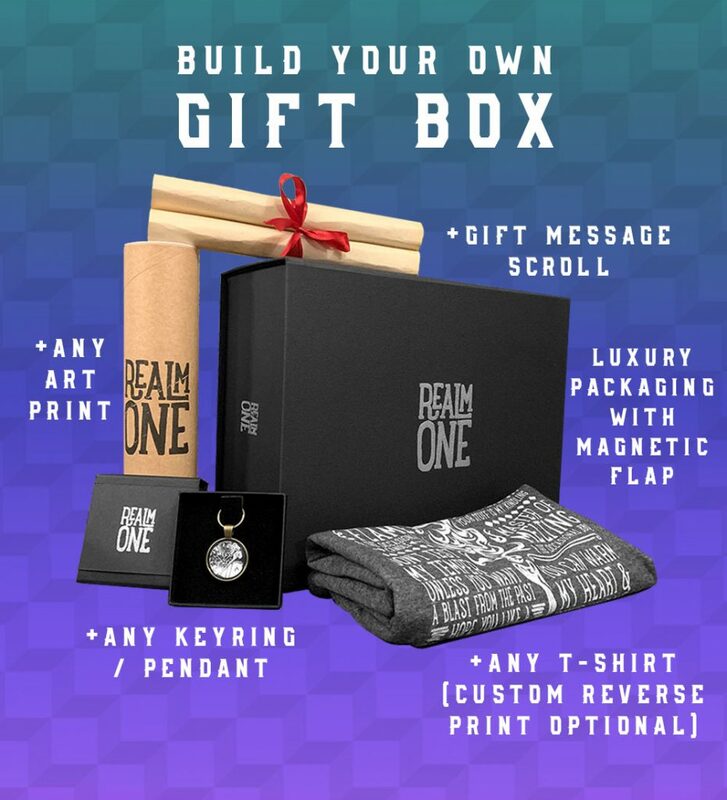 Metamorphisized to print and purpose and fuelled from fel, Realm One presents the ‘Demon Hunter’ Symbol hoodie design. Do you consider yourself a fast and focused slayer of Demons? The glowy-eyed ‘kill with one look’ type, unafraid to hop around in the night in search of foes or the occasional midnight snack? 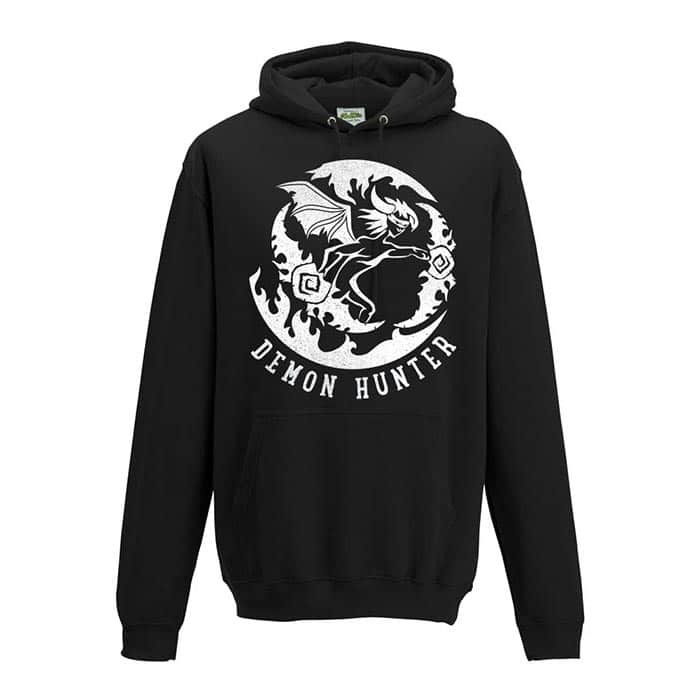 For just a teeny amount of coin, you can now aim your sights towards this awesome hoodie designed purely for the Demon Hunter at heart.